| Public Question about this item? Be the first to ask here. 19 points can be awarded to your webstore account (see FAQ). 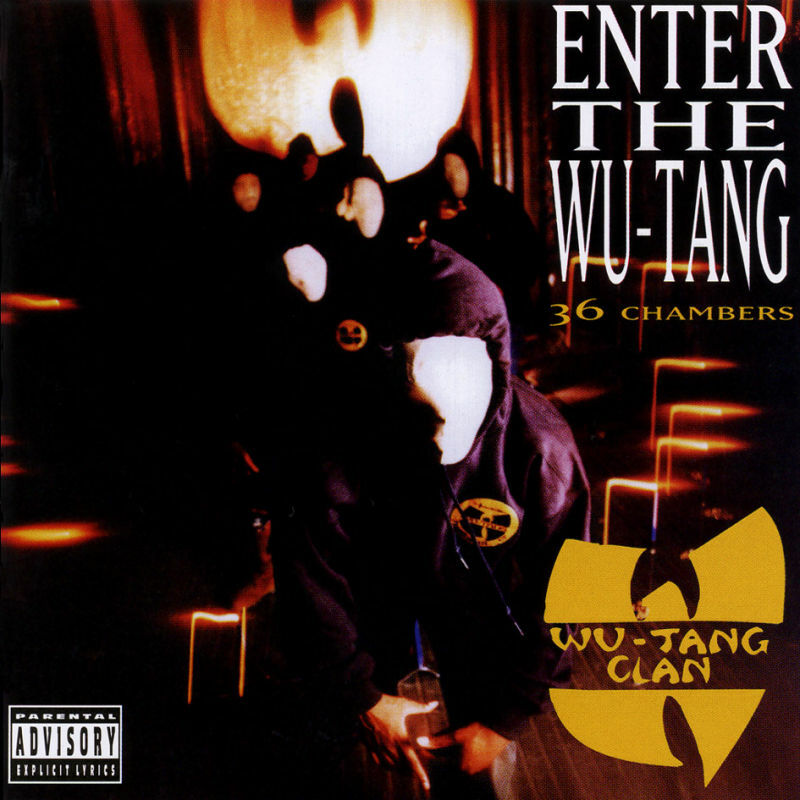 The debut album from American hip-hop group Wu-Tang Clan, originally released in 1993 by Loud Records.